CNC Milling Machines, without a doubt, plays a significant factor in our industries. But despite them being a crucial part of almost every industrial manufacturer, they are quite unheard of, especially to the people who haven’t spent a lot of time in industries. 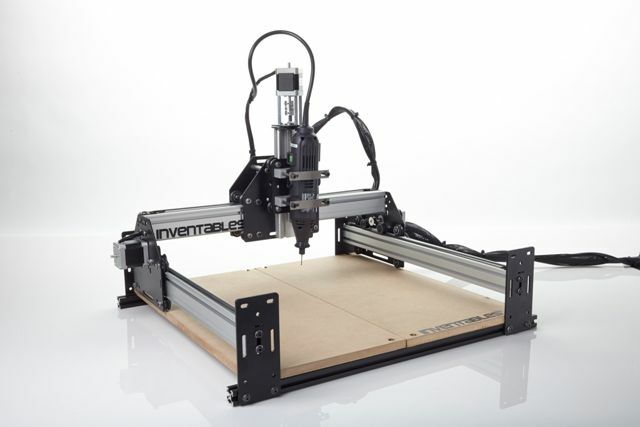 CNC Milling Machines are computer numerical controlled machines. This is just a fancy way of saying that they aren’t manual but rather electronic machines. These machines are controlled with electronic signals or codes unlike other machines which are either manual or mechanical. So you will probably need a program to control the machine. These CNC machines are used to design metal or any other type of solid pretty easily. Another difference that makes CNC Milling machines so great is the work that they can do. Almost everything that you see in your daily life must have gone through a CNC Milling Machine whether it’s your car, cellphone or any other type of solid object. CNC Milling Machines can cut a material in up to 5 axis included the x, y, z and diagonal axis. So you can imagine the impact of these when compared to a regular drilling or cutting machine which can only cut in 1 or 2 axis (horizontally, vertically or straight). I’ll compile a list of great CNC Milling services later, but for now I must say I have tried Ezis Craft and I’m satisfied with their work.